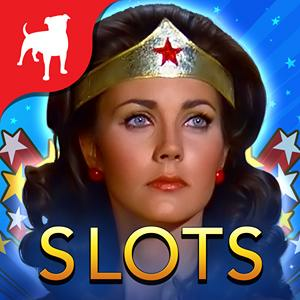 Play Black Diamond Slots – the premier FREE social slots casino. From GREASE to THE BREAKFAST CLUB, we’re the exclusive location for the games based on your favorite MOVIES. Collect Magic Spin Gems with free daily and hourly bonuses. Take a spin on a wide area progressive for a chance at a truly huge win. Right this way to our VIP Lounge where any VIP can win a share of the weekly Jackpot. With the best content in social slots, innovative promotions every day, and new games coming out all the time, you don’t want to miss out on the most entertaining and elite casino on Facebook. This Website is not affiliated with Black Diamond Casino. trademarks are the property of their respective owners. Game content and materials copyright Black Diamond Casino. all right reserved.